There is some good news for all creeps. 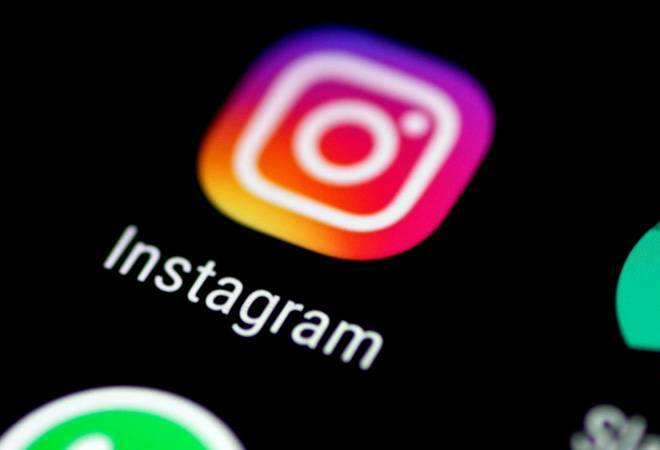 Instagram has done away with the feature of notifying the uploader when someone takes a screenshot of their stories. There is some good news for all creeps. Instagram has done away with the feature of notifying the uploader when someone takes a screenshot of their stories. The photo-sharing app tested the feature for several months but has finally decided to discard it. Earlier in February, the company had said it was testing the feature and users would receive a warning every time someone tried to screenshot their story for the first time. Instagram's screenshot-alert feature was taken from Snapchat. Snapchat notifies users when people take screenshots of their stories or post any photo or video they share. Stories on both Snapchat and Instagram last for 24 hours and users can see the people who have viewed their stories. For whatever period the feature was on, users across the platform did not really have an idea who all got the feature. Users would just get a warning that would say that the person whose Story was just screenshot would be able to see the person who took the screenshot next time. However, no one was aware of how well the feature functioned. Users, whose stories were screenshot, got to see the name of the one who did it as their names would be displayed next to a camera shutter icon. Also, a notification was sent to them alerting them of a screenshot being taken of their post. The screenshot frenzy is expected to resume after the news gets out. However, there is some relief for those who are particular about their posts as he/she will still receive notifications if anyone captures a photo or video in a direct message.